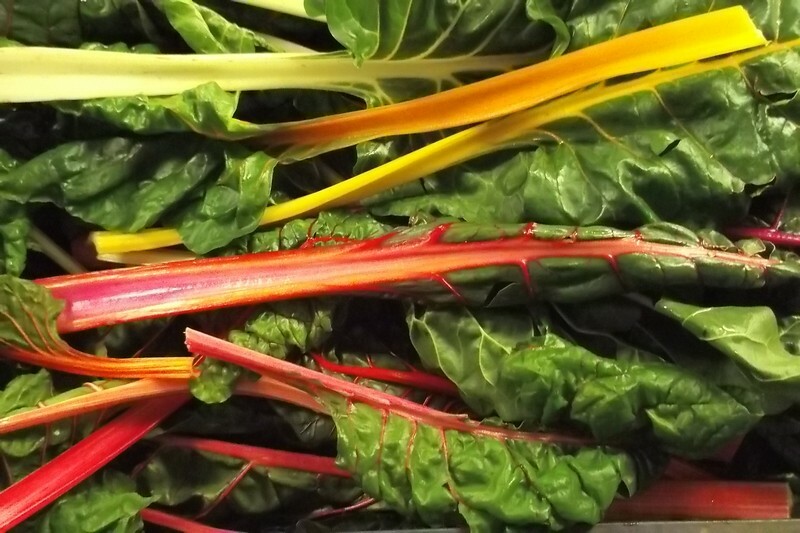 We are a Leicestershire based company, suppliers of Fresh Produce, Dairy Products and an extensive range of specialist sundry products to the catering trade. 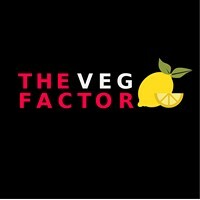 We started The Veg Factor in 2009 on the back of many years of experience catering for this sector. We have created our range of products from understanding what the chef needs on a day to day basis. From this we have built good relationships with several leading suppliers. This has been paramount for allowing us to be at the front when it comes to providing our customers with all of the new innovative products that arrive on the scene. As a chef you have the chance to create your menus and know that you can get a consistent and reliable source of supply on a daily basis. We offer a personal service and as a company we strive to go the extra mile to enable our customers to stand above the rest. Please feel free to contact us for any more details.